July 09, 2015 + + + MOL Group today announced the successful completion of a deal to acquire 100% ownership of Ithaca Petroleum Norge (IPN) from Ithaca Petroleum Ltd. 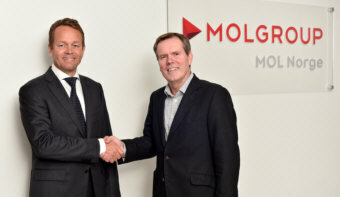 The deal doubles the size of MOL Group’s exploration portfolio, adding 600 million barrels of net un-risked best estimate prospective reserves. Entry into the Norwegian market also takes the company a step closer towards becoming an offshore operator in the North Sea.